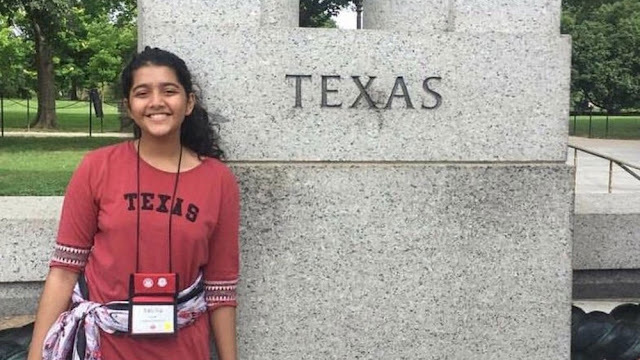 A 17-year-old Pakistani student Sabika Sheikh has been shot dead beside others in a campus terrorism in Texas USA. Sabika Sheikh was on a foreign exchange programme in the United States and was about to return home next month after completion of her studies. She was among at least 10 schoolchildren killed by a gunman at the Sante Fe High School, about 50 km southeast of Houston, on Friday morning.